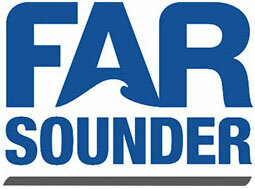 Farsounder set the standard of navigational obstacle avoidance sonars by far! 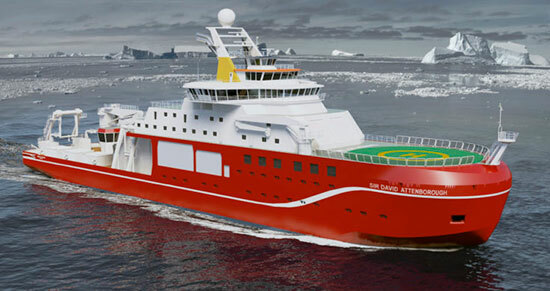 C4R ApS have delivered several customised heavy duty deployment systems for RSS Sir David Attenborough. C4R ApS is fully certified reseller of FarSounder navigational sonar. Of the shelf, high quality proven design at a very competitive price. .
C4R have 13+ years experience in mechanical design for maritime use. C4R can help not only to develop products to fit you specific needs. C4R is founded by Bill Endersen in 2009.Since 2001 a great variety of installations of sonar systems has been performed around the world. This includes design and fabrication of installation hardware from tiny mounts on ROV´s to as big as 18 tones frames for low frequency sonar systems. Installations and supervision on site are mostly part of the delivery. 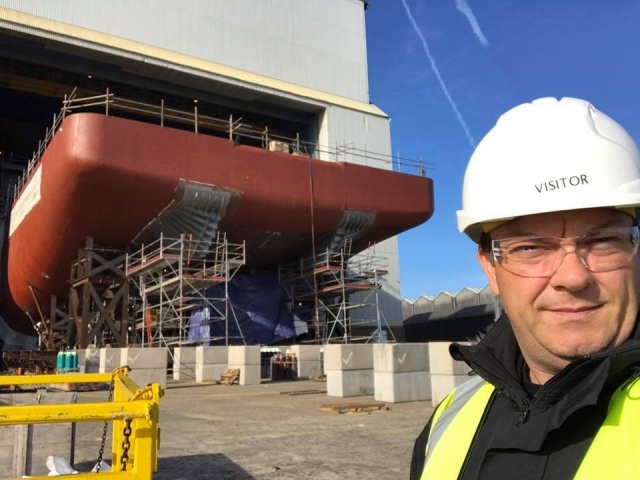 Both Hoist and seachest design, production and installation both for the danish navy and wind-farm vessels has been been performed. Years of experience in transducer design has resulted in a good understanding of mechanical and acoustic behaviors of a sonar system. This is important knowledge when planning an installation and in the development of installation equipment. 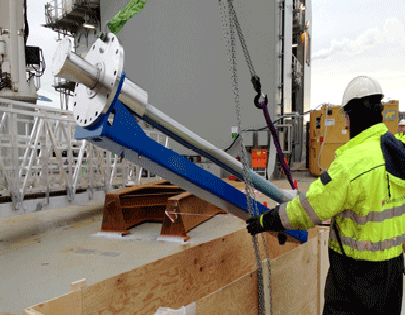 For the last few years and ongoing C4R works with the oil & gas industry in Norway. This works includes mechanical design of frames, trawl-protection, suction and grout systems and christmas trees. The best solution for your needs C4R have 13+ years experience in mechanical design for maritime use. We will help you in every fase of the process from designing to implementing in order to make the best possible solution for your specific needs. Experience gathered last 13+ years. Development of transducers for underwater applications. 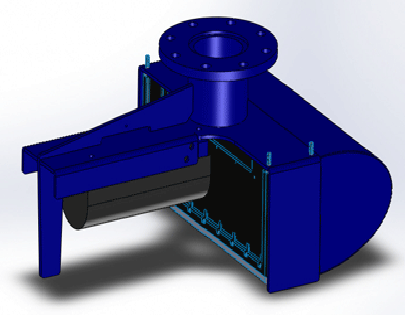 Hydrodynamic design to minimize noise and cavitation. Material knowledge and surface treatment. Installations of sonar systems and other transducers/equipment in maritime environment. Development of installation hardware for several types of underwater equipment. Production methods from small brackets to 18 tones frames for low frequency sonar systems. Knowhow gathered in cooperation with production facilities. 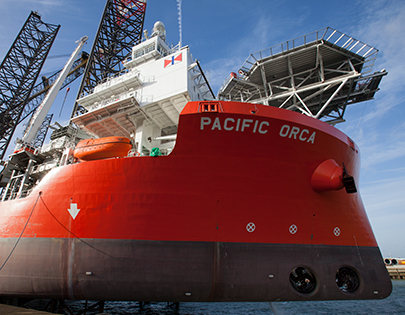 Experience form the oil and gas industry in design of frames and other related equipment.